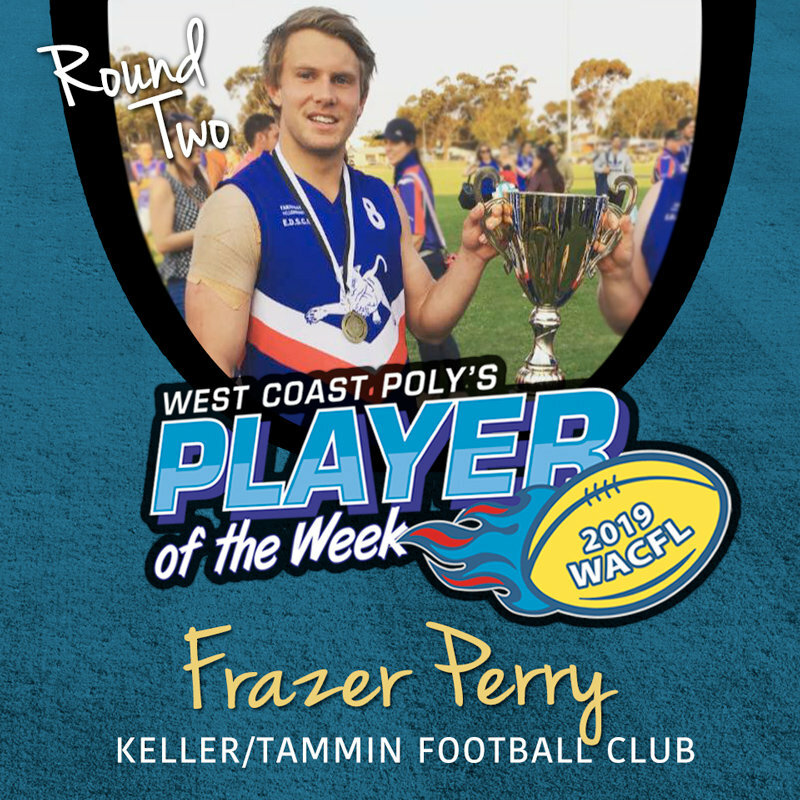 Landmark (formerley Wesfarmers) has sponsored the West Australian Country Football league for over 40 years and has never wavered in its support of the WACFL. 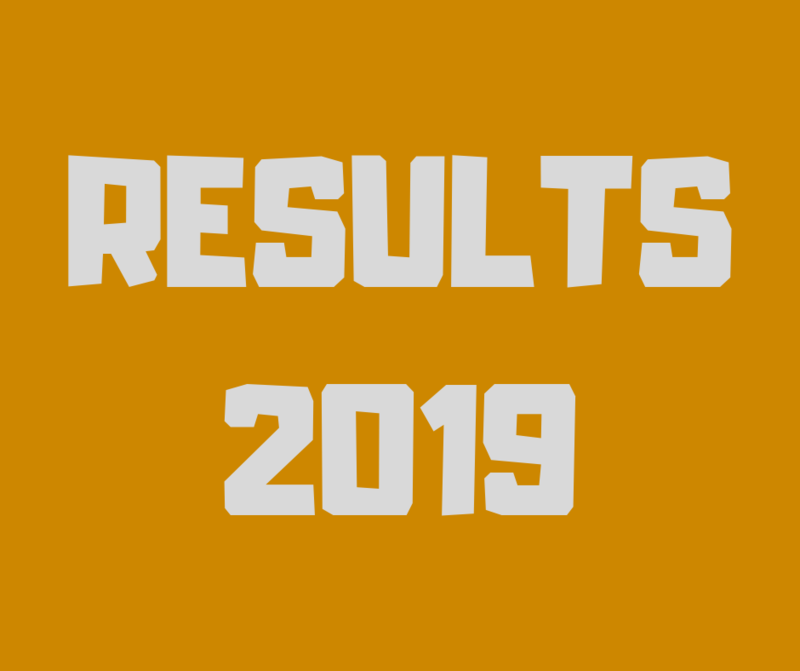 Both Landmark and the WACFL are extremely proud of their long running partnership. 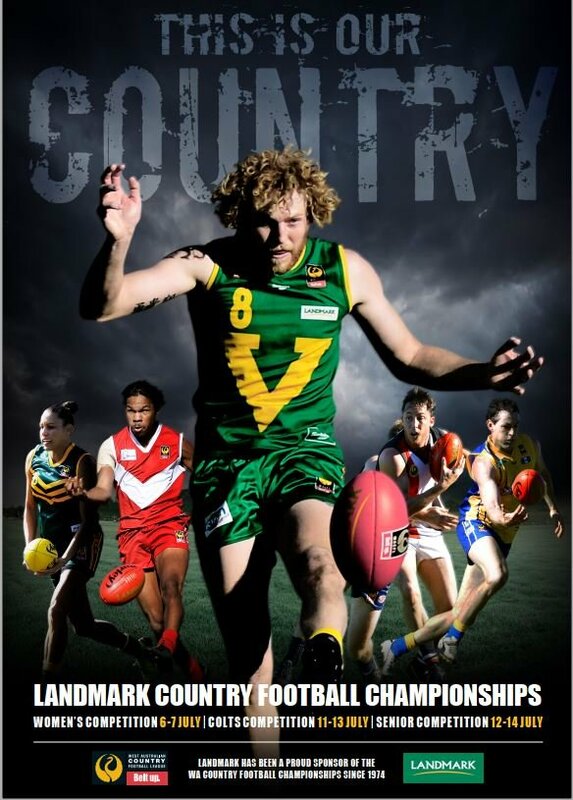 Through Landmark's sponsorship the WACFL has been able to hold the annual Landmark Country Football Championships, which sees leagues from around the state travel to Perth to compete in three different divisions. 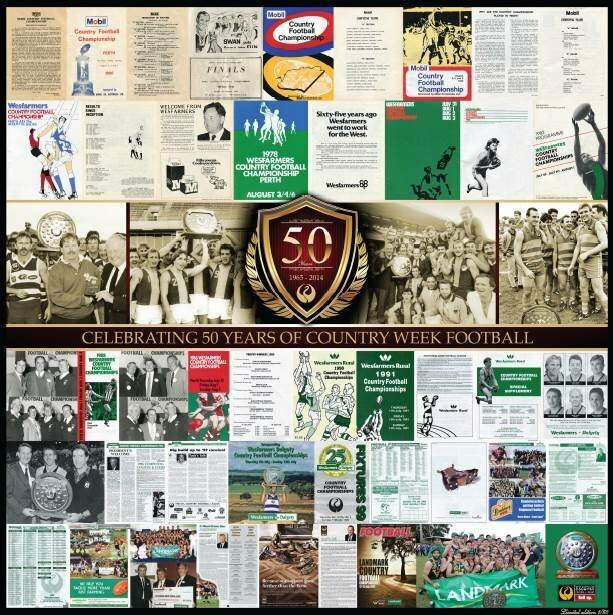 With the first carnival being held in 1964 and Landmark coming on board in 1974, it is without doubt that Landmark has been integral in the WACFL being able to continue to hold these Country Championships which showcase the very best of country football.